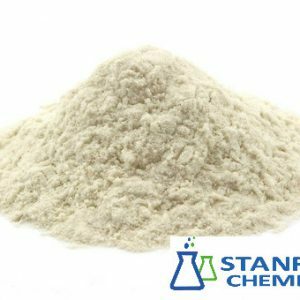 Panthenol is the alcohol analog of pantothenic acid (vitamin B5), and is thus the provitamin of B5. 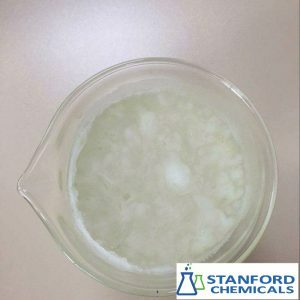 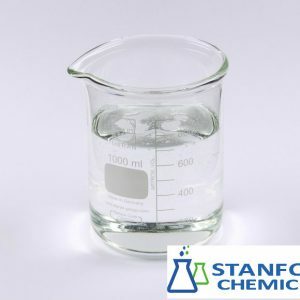 Panthenol comes in two enantiomers, D and L. Only D-panthenol (dexpanthenol) is biologically active, however both forms have moisturizing properties. 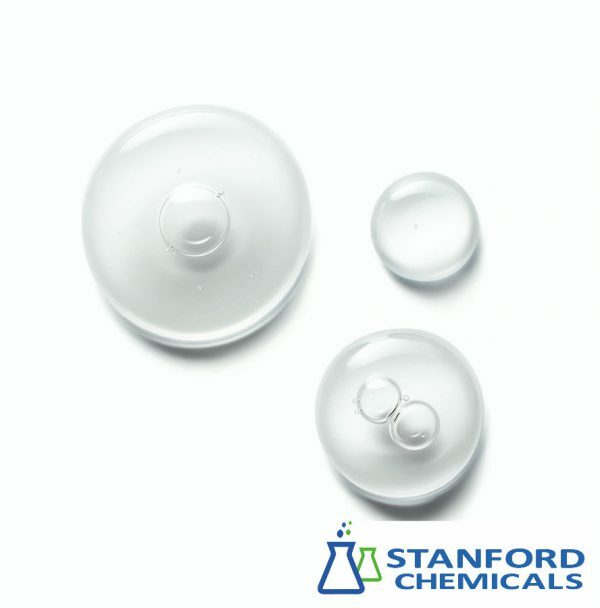 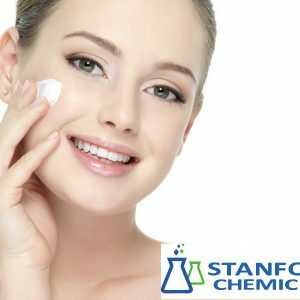 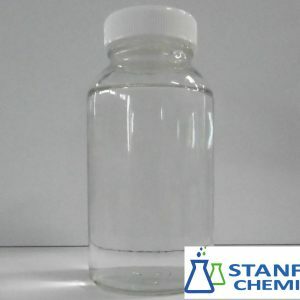 For cosmetic use, panthenol comes either in D form, or as a racemic mixture of D and L (DL-panthenol). 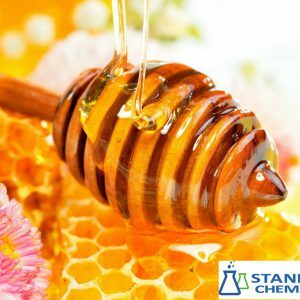 The product is used in many cosmetic products for their skin emollient, regenerating and hair conditioning properties.